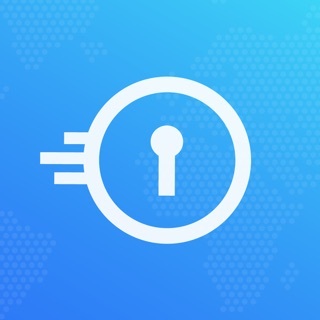 VPN Tracker World Connect is a simple app that lets you browse the internet safely and securely. 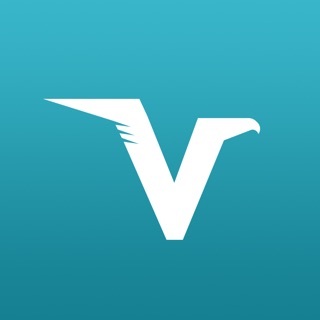 VPN Tracker encrypts all your browsing data, as soon as it leaves your device. So VPN Tracker World Connect keeps your data secure, even when you’re using public WiFi, and protects you from advertisers or hackers. You can use it whenever you feel your connection might not be secure enough. We recommend using VPN Tracker World Connect when you’re connected to public WiFi, while travelling and using untrusted networks or when you’re working remotely. You can also use it to connect to open internet wherever you are. CAN I TRUST VPN TRACKER WORLD CONNECT? 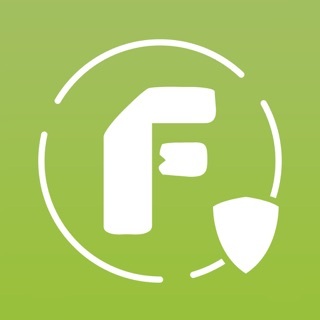 VPN Tracker World Connect is made in Munich, Germany and follows strict European security standards. We don’t collect, store or share any identifiable browsing data of our users. We have more than 15 years experience building VPN products and know how to assist you with any technical issue. VPN Tracker was designed for businesses and meets even the most demanding security standards. WHY SHOULD YOU CHOOSE VPN TRACKER WORLD CONNECT? In this release we’ve integrated Siri Shortcuts! · Now you can easily connect to your favorite VPN just by asking Siri, or via a Shortcut. Try it out and automate your daily routine. · Some new super-fast servers are already in the app - test our new destinations in Italy, the Philippines and Hong Kong. · We’ve also improved stability and performance. Please feel free to let us know if you have any questions or ideas. Fast, easy, and reliable service. Supports all major VPN appliances (Cisco, SonicWALL, Sophos, etc) for your own VPN connections back to home or office. Additionally, there are several locations around the world each supported by robust multi-server end-point infrastructure to protect your privacy and securing your connection when on less trusted networks and public hotspots. They do not log traffic, duration, or location.